Eagle Ridge GM | Chevrolet | Is the Chevrolet Corvette really a budget supercar? Is the Chevrolet Corvette really a budget supercar? The exotic world of supercars has become more crowded than ever before. It seems like there’s a new supercar manufacturer every month but very few manage to stay in business. In the past few years only a few have managed to come out of obscurity with supercars that customers actually bought. Even some major auto manufacturers get it wrong when it comes to making a supercar and it ends up costing them hundreds of millions of dollars. But the Chevrolet Corvette has enjoyed more than half a decade of success and now in it’s 7th generation, it blurs the lines between a sports car and a supercar. Traditionally a supercar is a 2 seater with rear-wheel-drive and the engine behind the cabin of the car. However there are some exceptions. Lamborghini likes to give all of their cars an all-wheel-drive system for better traction. Another example is the McLaren-Mercedes SLR which was a front-engined supercar but technically you could still call it mid-engined because the engine was behind the front axle line. Supercars are also extremely fast. Top speeds usually exceed the 320 km/h (or 200 mph) mark and can corner and brake like as though they’re on rails. And of course there’s the price. Usually supercars cost in the range of $300,000 to $600,000 with some costing up to $2 million or more such as the Pagani Huayra, Koenigsegg Agera and Bugatti Chiron. It is the bang for the buck. A standard Corvette starts at just $65,000 and it comes with a 460hp engine. With that performance and price point, a standard Corvette is still considered as more of a sports car rather than a supercar. But in Z06 trim with the 650hp engine, more people consider it as a supercar. The Z06 Corvette starts in pricing at $93,000 and only goes up to a maximum of just under $150,000. That is still well below the price of a European equivalent. For the same performance from a European supercar, it would end up costing you around $400,000. So what do you get for your sub $150,000? As mentioned earlier, a 650hp and 650 lb-ft of torque engine. 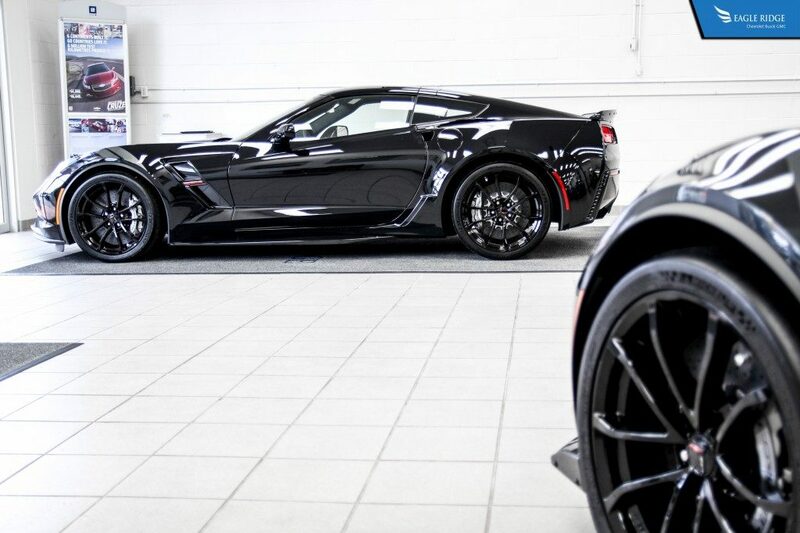 That power allows the Z06 to reach 100km/h from a stop in just 3.0 seconds and on to a top speed of 315 km/h. But it’s not just straight line speed that the Corvette has going for it. Thanks to semi-slick tires, carbon ceramic brakes, and magnetic ride control suspension, the Z06 will also go around corners faster than its counterparts. In a recent test by Motor Trend, professional racing driver Randy Pobst drove the Corvette Z06 around the Willow Springs race track in California and posted a lap time that was faster than a Lamborghini Huracan, Lamborghini Aventador SV, and Mclaren 650S. These are supercars that cost from $350,000 to almost $700,000 for the Aventador SV. For this reason the Corvette Z06 is considered a bargain supercar. Partially it’s due to the construction of the car. The entire frame of the car is aluminum whereas European supercars use primarily exotic and expensive carbon fiber to construct the frame of the car. The engine of the Corvette is also much simpler in design than the V10, V12 or turbocharged V8 engines found in other exotics. Further keeping costs down is the production numbers. 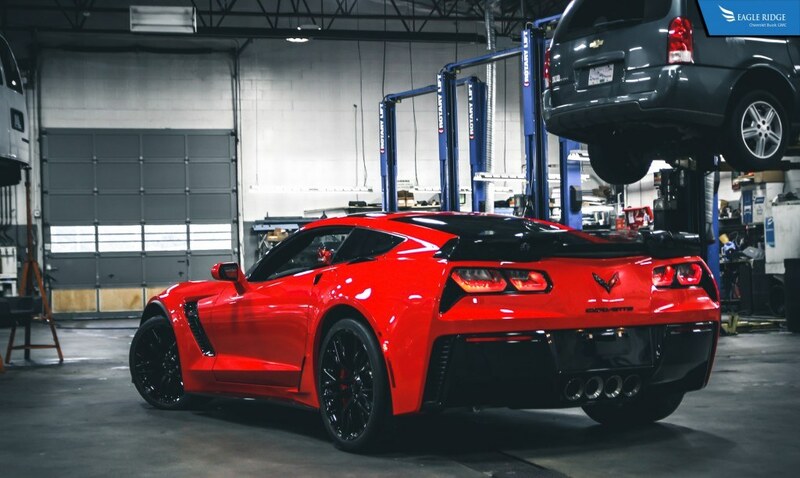 The Corvette is produced in bigger volumes, approximately 40,000 units in 2016, which allows costs of individual parts to be cheaper to buy for General Motors. By comparison, some supercar manufacturers only turn out 500 to 2,500 vehicles per year. Another area of savings is its design. Because it is a front engine rear wheel drive vehicle, it is easier to manufacture than a car that is mid-engined. And finally there is the development and quality. The biggest cost to any vehicle is the development which can end up costing the manufacturer millions of dollars. This is an area where fans of European supercars will argue that the Corvette is inexpensive because it’s not as well developed or uses cheap interior materials than every other car. But refinement of the Corvette has never been better and GM took their time developing it to beat much more expensive supercars. 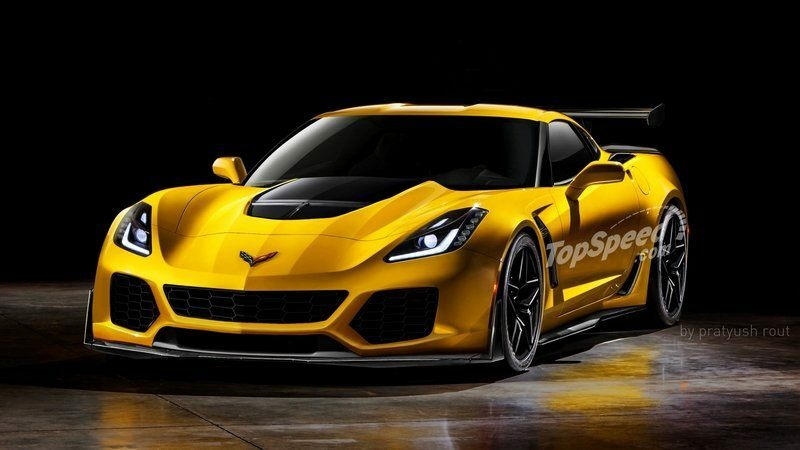 Later in 2017, General motors will reveal the final version for the C7 Corvette dubbed the ZR1. If previous iterations of the ZR1 are anything to go by, the new one will be more powerful than the current Z06 and faster. However for the 8th generation of the Corvette, GM is currently testing a new mid-engined design. The decision to stray away from tradition was due to the fact that the current Chevrolet Camaro is almost just as fast as the Corvette and at a lower price. Unfortunately the change to a mid-engine layout does mean that the price will also increase in the range of $20,000 – $40,000. However it will still be significantly less expensive than the competition and just as fast.